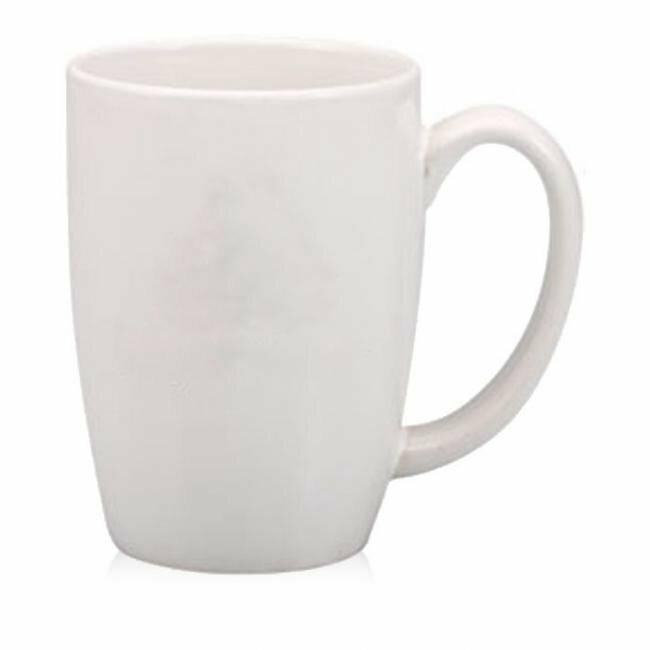 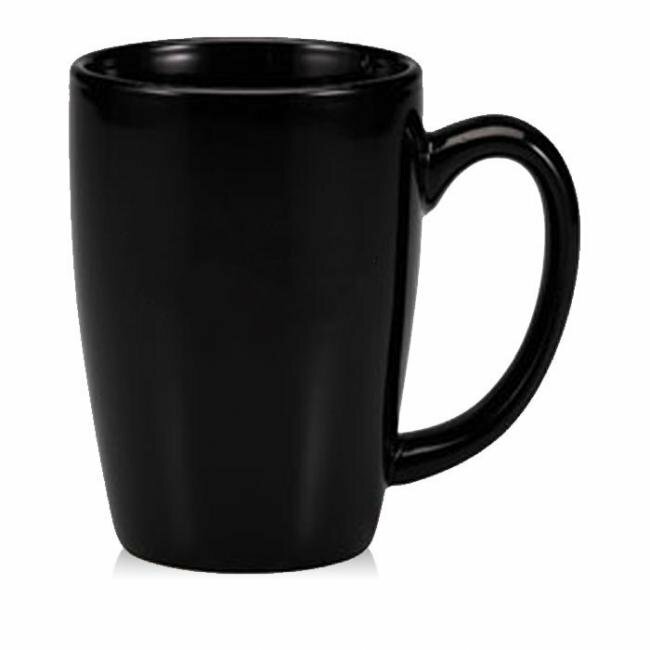 This 14oz printed contoured coffee mug is versatile and stylish. 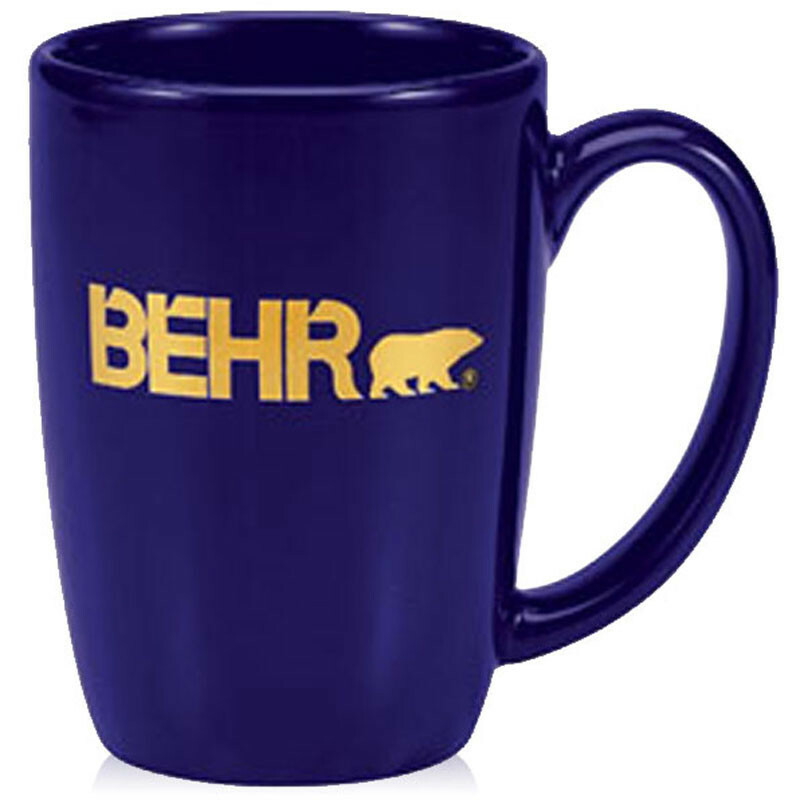 It's a great staple to your coffee mug collection and a great gift for employees, suppliers, customers and more! At Silkletter, we pride ourselves on our world-class customer service and quality products sold at the best possible value. 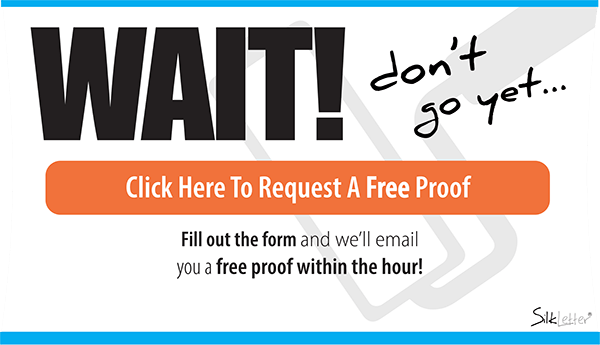 Our expert production department will turn your imprint around with great quality and fast turnaround times!